SADAD used to be for a long time as bills payments system, it’s now has more muscles to handle the online payment from e-commerce websites. The new SADAD e-payment solution is just released about three weeks ago (April 19th, 2016). Actually, it’s referred to the new system as SADAD 2 or SADAD account. 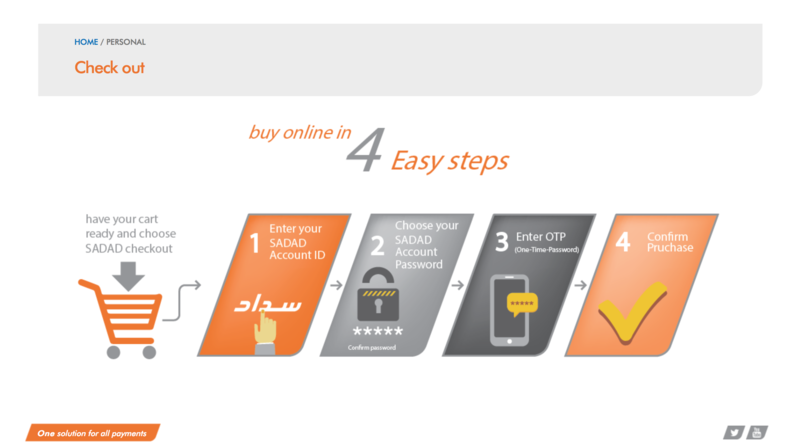 The main change in SADAD payment is that you can now use it to pay your purchase from online store. There is no need to hold debit or credit card in order to make this payment. Let’s look inside SADAD and see what is it? how it works? Its impact and limitations. 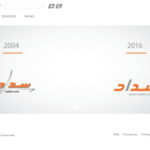 SADAD 2 (which means pay in Arabic) is a new e-payment system which enable the end-users (buyers) to pay his purchases using a username / password credentials only without a need for a credit card. This means you will pay using your bank account similar to pay at POS but without a card, but with one exception: it is a separate account. In short, you can say it is the Saudi version of PayPal. The main idea here is to go card-less. Like the PayPal, at checkout process of e-commerce site (that has SADAD payment option) you will be promoted to enter username/password for your SADAD account. You do not even need to own a credit card. So how it works? First, you need to create SADAD Account…. 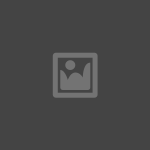 How to create SADAD account? Where I can create my account and get my username/password? Actually, it is very easy to create one. First, you must have an account within any Saudi Banks (as of writing this blog not all banks are providing SADAD service, only 8 of them, but all banks will provide the service by end of the year, as planned. You can check SADAD’s twitter account for latest list). Assuming you already have an account, you need to login into your online banking. There is a section for SADAD (most likely the same place for yours bills payment, but additional link for open an account). Here you need to click on create new account. You will be promoted to enter a username and a password. You need to provide a unique username. Luckily, if the username you want is available, you are done. Just be ready to use this secure information in you next purchase. Congratulation! you have created your SADAD account. At this point you have setup the SADAD account. You should be ready to use it for your next purchase. Currently, there are some online e-commerce website, like souq.com, that accept SADAD as a payment option. However, let’s first see how SADAD works? Once you are done filling in the cart with the good stuffs, procced to the checkout page. 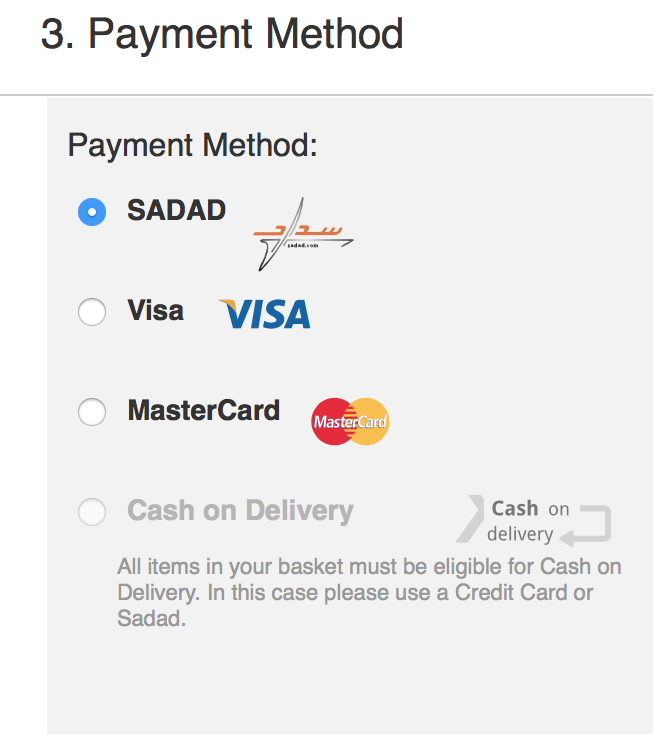 Then select SADAD as payment option at checkout screen. You will be promoted to enter your username/password for SADAD account. Confirm the payment by enter the code received by SMS message. That’s it. Here is the most important part!!! from where it gets the funds? Remember you will create the SADAD account inside your bank account, so these both are linked. Whenever you use SADAD as payment option, your bank account will be debited immediately. NO! This means when you are going to pay something with a value of 250 SAR, as an example. And your SADAD account has only 100 SAR in balance. You need to open a new browser window, login in to your banking account, then transfer 150 SAR into your SADAD account. Finally, go back to checkout screen and complete the process. The biggest advantage from the buyer side, is that they do not need to own a credit card. All what they need is a bank account. So, how this help? One of the major issue and problem in Saudi Arabia’s ecommerce system is the payment (the second major problem is address and delivery). This is a problem because of mainly two things. First, not every people in Saudi Arabia hold a credit card. Even more, if they hold one, they are hesitating to use it in any sites. Currently, the online trading has some workarounds for the payment, like the Cash on Delivery (CoD) or a bank transfer. Both means an extra step and out of the system process. From UX point of the view it is an annoying practice. Give all the steps in one simple page will increase the engagement rate and in return will turn the sales up. In Saudi Arabia, there are about 3M credit card holder. This means 10% of the people hold credit card. Here is the interesting part, there are 30M bank accounts, this mean almost 99% of the people can use SADAD to buy online!!!! 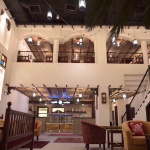 Yes, SADAD is improved a lot and will boost the e-commerce market in Saudi Arabia. Still there are some limitations which need some consideration and a second look at the future of the system. 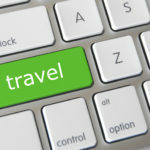 I can mainly see two limitations in additional to the one already mentioned regarding the account transfer in order to pay. First, it’s exclusive to the Saudi region and market. That means you cannot use this method to pay for any site, like Amazon or eBay. Still, do not under estimate the Saudi market as mentioned there are about 30M potential users that can use SADAD to pay. Second, there is no P2P transaction. 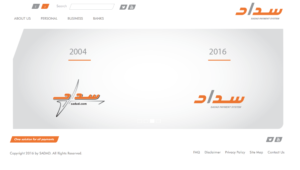 It is very common to see a personal business in Saudi with even no sites, only using the Instagram to show and sell. Ok, they currently using the Cash on Deliver or the Bank transfer, but remember you need to share you banking information with other person. This will cause a risk to you, you may not see it today but it is very sensitive information to share. How about if I give you my SADAD username and you transfer the amount using your SADAD account into my SADAD account, is that sound secure, and more logics and even easier. I hope this limitation will come over soon and bring a new era of trading. The Saudi new e-payment system is a brave step and important factor that will play a major role in ecommerce wave. The market will boom and the buyer trust will increase as it very tight with the banking and official commercial paper to create an account. It is worth to mention that there is another initiative called “MAROOF” [maroof.sa] which aim to verify the local store with Ministry of Commerce. Still, the limitation of the current system, which are under consideration (as SADAD’s speaker says) like to link SADAD account with credit card, so there is no need to fill in the account every time you buy something. Also, adding P2P option with open another channel of trading. Have you try the service yet? What do you think about it? Share your experience below in the comments section. Master Degree in MSIT eBusiness Technology from Carnegie Mellon University. With vast experience of more than six years in different fields and roles including HP Engineer, SAP Consultant, Oracle Database Administrator, System and Information Analysis, and Business Development Manager. 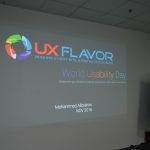 He is passionate about UX and Usability and making world better place for users and business. interested in mobile, new wearable technology, and Internet of Things. Excellent write up and clarification on an important topic not advertised as it should have been. 2 thumbs up and thank you. Thank you Ahmed for passing by.